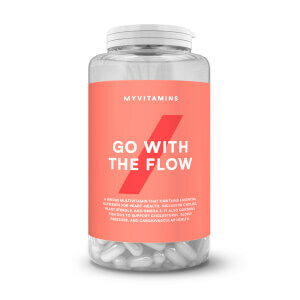 What Are myvitamins MSM Tablets? 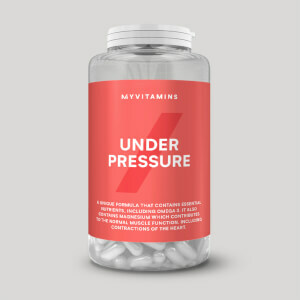 myvitamins MSM is an expertly developed source of the structural compound, Methylsulfonylmethane. Why Use A MSM Supplement? As one of the most popular joint supplements, MSM is rich in organic sulphur. It acts as a building block in healthy joints and is an important part of joint physiology. It can be sourced in some fruits, but supplements can provide a more reliable source. What Works Well With MSM Tablets? MSM, glucosamine, and chondroitin are three of the most fundamental compounds found in our joints. Try taking our M-C-G tablets with our MSM tablets to support your natural levels of these compounds. For maximum support from our MSM tablets, take one tablet twice a day. Methylsulfonylmethane (MSM), Bulking Agent (Microcrystalline Cellulose), Glazing Agents (Hypromellose, Titanium Dioxide (Colour), Talc, Hydroxypropycellulose, Miglyol (Medium Chain Triglycerides)), Anti-Caking Agents (Magnesium Stearate, Silica). Allergens: May contain nuts, milk, crustaceans, fish and soy. Very happy and my joints are not as swollen, or as painful.